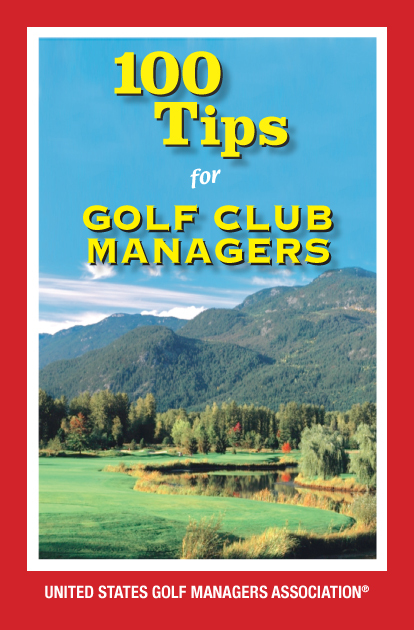 In continuation of the series “Helpful Tips for Students”, we move on to” around the green & putting”. Distance Control on Pitch Shots: Control the distance of your wedges by swing speed, shortening the club and length of swing. The best wedge players rely on their tempo or swing speed when hitting wedge shots under pressure. Copy the great wedge players such as: Bobby Jones, Lee Trevino, Chi Chi Rodriguez and Seve Ballesteros. Soft Lob Shots: Feel as if there is a quarter on the face of the club through impact. Don’t let the quarter fall off. The secret to high soft lob shots is to never let the face turn over through impact. Sand Shots: Practice with the club grounded about one inch behind the ball. Too often I see golfer hover the club to high over the ball in the sand trap. This is probably due to the fear of being penalized for touching the sand before the shot. When practicing, don’t worry about touching the sand and get accustomed to where the club should contact the sand. As you progress then just slightly hover the club over your intended contact point. Mechanics: When working on mechanics, putt a straight putt one meter from the hole. Work on grip, alignment, set-up, and path. Speed control: When working on speed control, putt to very long holes first then to medium length holes. Think about feel and distance control and less about mechanics. Vary the types of “breaking” putts. Short Putts: Practice as many 2-foot putts as possible. I was once asked why I practice so many short putts. My response: Unless I chip in or hole a long putt, I expect to have to make at least 15 putts under 3-feet every round. Long Putts: When you arrive at the practice green, try to putt the longest holes possible. This will give you an immediate feedback on green speed. You will quickly adapt to each golf course’s green speed. Next USGTF or PGA? The truth may surprise you.